Our Hong Kong Private Tours considerately offers various kinds of hand-picked local Hong Kong and its extensional itineraries for individual tourist, family or small group, which enables you to travel around Hong Kong with more concerns and more excellent service. We exquisitely combine these Hong Kong top or popular attractions in a pretty smart order and make sure you won’t miss any amazing part. 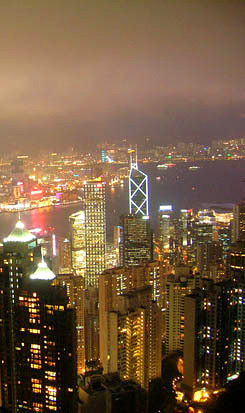 You can also custom make a unique itinerary from us and may you have a happy Hong Kong tour. 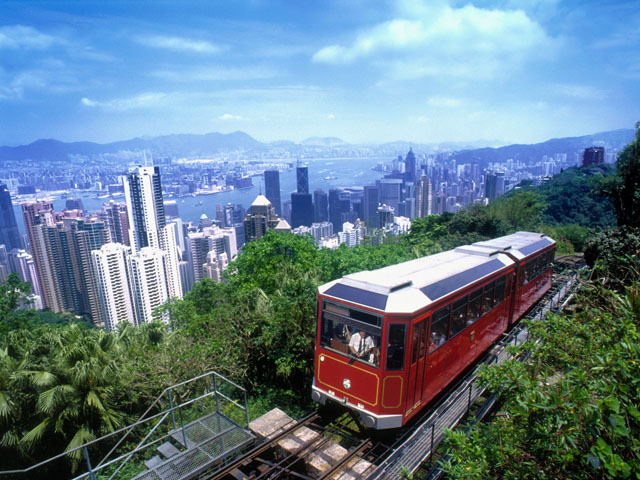 Enjoy the half day tour to the popular sites in Hong Kong Island, including the Victoria Peak with stunning views of the whole city, the Repulse Bay with beautiful beach and sea, and Aberdeen Harbour to relax in the peaceful fishing port. Spend one day to get yourself a brief impression of this Oriental Pearl with the charming skyline seen from the Victoria Peak, the beautiful beach of the Repulse Bay, and the historic port of Aberdeen and the relaxing Kowloon Walled City Park. 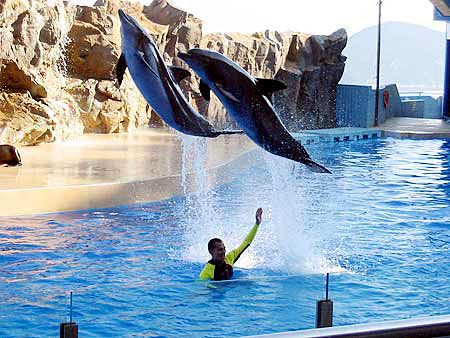 This one day compact tour is very suitable to bring kids along: have fun in the charming beach of Repulse Bay and the sampan boat ride in Aberdeen Harbour and immerse in the joyful atmosphere of Ocean Park to see various marine life, like dolphins, sea-lions, jellyfish, and don't forget the lovely pandas. 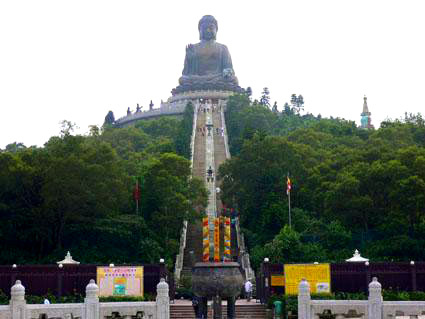 This excellent choice for a short trip in Hong Kong will take you to Ngong Ping Cable Ride with a panoramic view of the lush Lantau Mountain and the blue sea, and the stunning city view from Victoria Peak and end the day with Harbour Cruise to see the world-famous spectacular show - A Symphony of Lights. This choice is ideal for those who travel with a whole family. 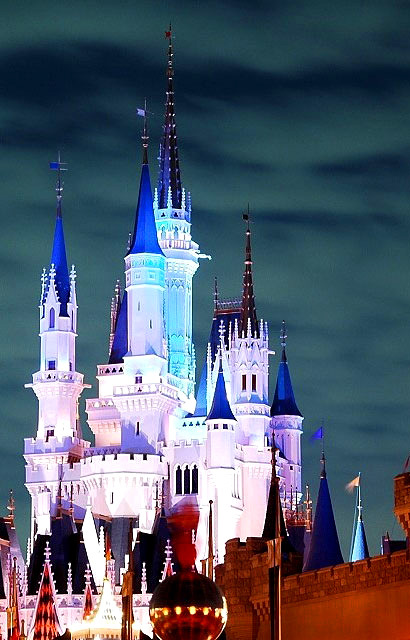 It not only takes you to the charming beach of Repulse Bay and the sampan boat ride in Aberdeen Harbour, but also allows you to experience a magical day at Disneyland with Hong Kong touch. Combining Hong Kong's modern charm with cultural heritage, this tour brings you dynamic and local Hongkong. In addition to its fascinating skyline and night view, you're to marvel at the rich culture amidst the Buddha Temple and Giant Bronze Buddha Statue. 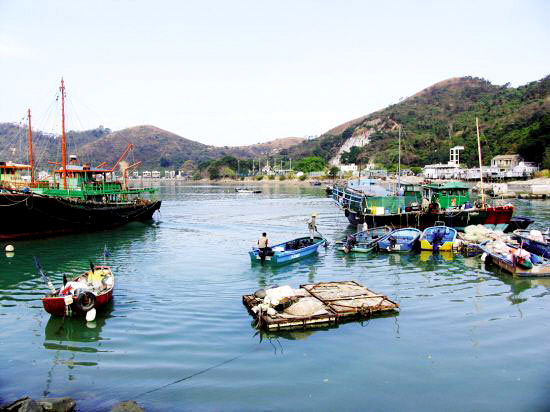 This 3-day trip leads you to dynamic and local Hongkong. In addition to its fascinating skyline and night view, you're to marvel at the rich culture amidst its temples and walled villages and night market. 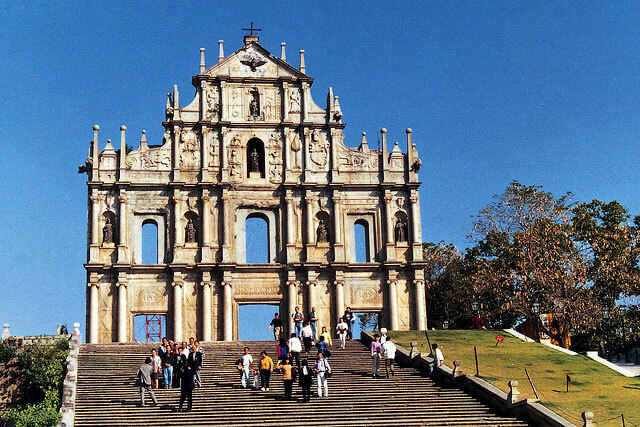 Spend two days to take in the essence of the metropolis of Hong Kong and Macau, two neighboring cities with their own unique culture combining the east and the west. 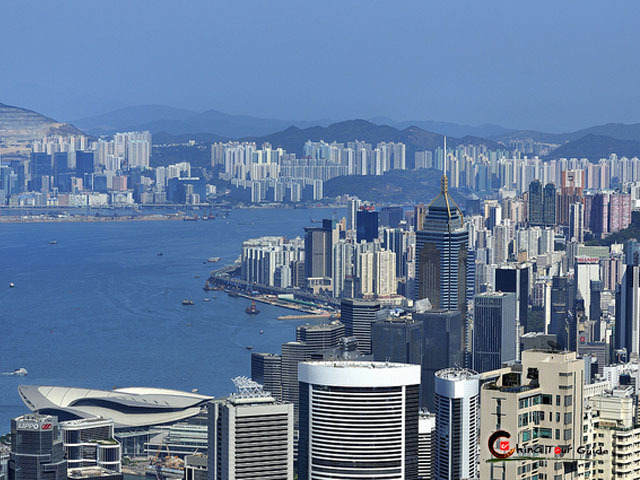 Spend two leisure days to have an overview of Hongkong and a fast shot of the fast-developing Shenzhen, two neighboring cities share something in common. 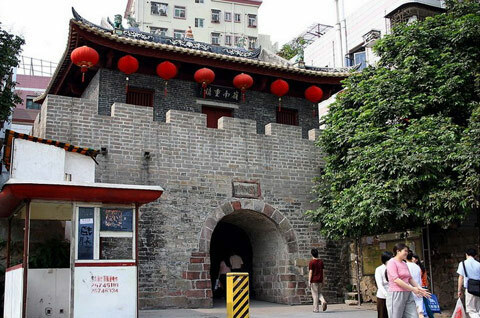 Spend two leisure days to have an overview of Hongkong and a fast shot of the fast-developing Guangzhou, to see at Hong Kong the skyscrapers and featured fishing village at the harbour and find in modern Guangzhou the hidden temples and memorials. 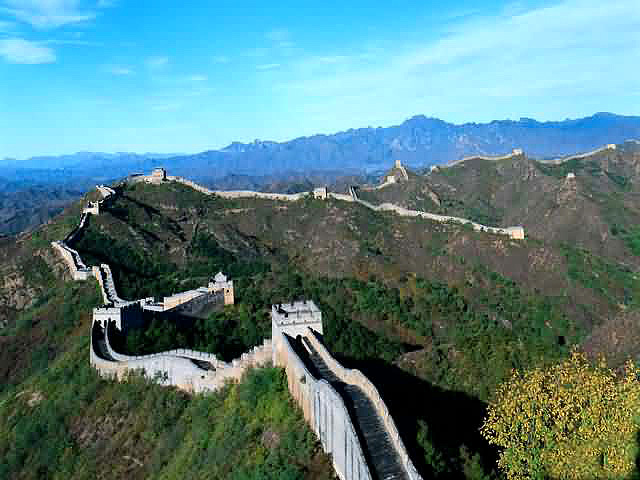 This trip allows you to experience Hongkong from a different point of view to see its well-preserved fishing village while enjoying the magnificent sights and hiking on the world-famous Great Wall of Beijing, ancient China's imperial capital. 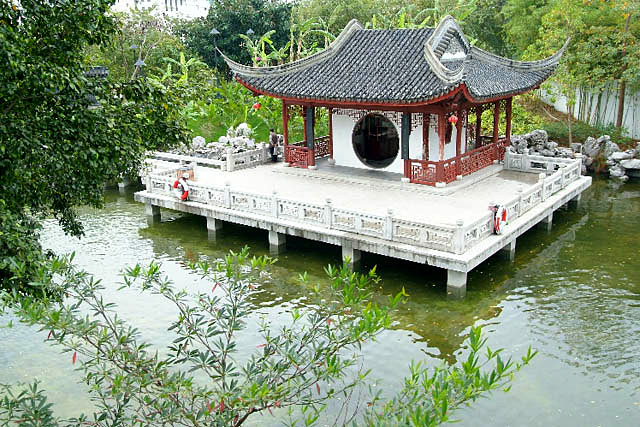 In addition to visiting the Harbour sights of Hong Kong, you will be treated to a leisurely 3 day tour to Shanghai and Zhouzhuang water village nearby to experience the exciting city life and peaceful waterway cruise. This 3-day trip brings you the pleasant combination of Hong Kong's modern charm with Xian's cultural heritage. 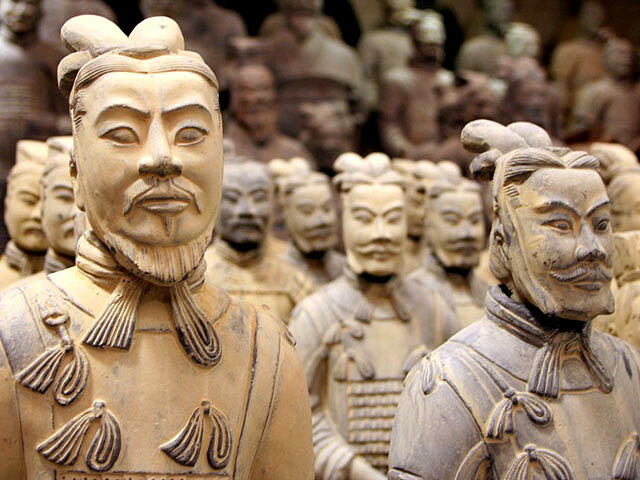 In addition to the fascinating skyline of Hongkong, you're to marvel at the rich culture amidst Xian's world-famous Terracotta Warriors and ancient architecture. 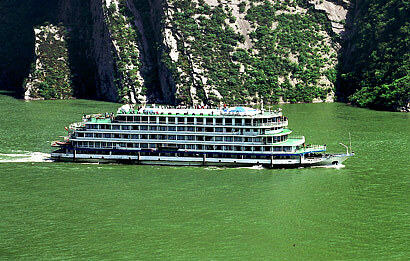 In addition to having an overview of modern Hongkong, you will be treated to a leisurely 3 day deluxe river cruise down the mighty Yangtze River, the heart and soul of China. Excitement awaits! Victoria Peak: The highest point in Hong Kong, where you can stand and marvel at the restless city of Kowloon at all hours of the day, and to see the breathtaking beauty of Hong Kong's night view. 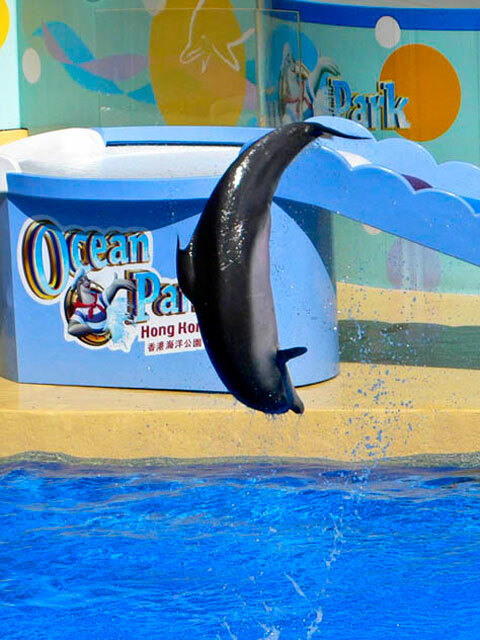 Ocean Park: A spectacular marine-themed park in Hong Kong, famed for its varieties of marine lives and exciting games with complete facilities. 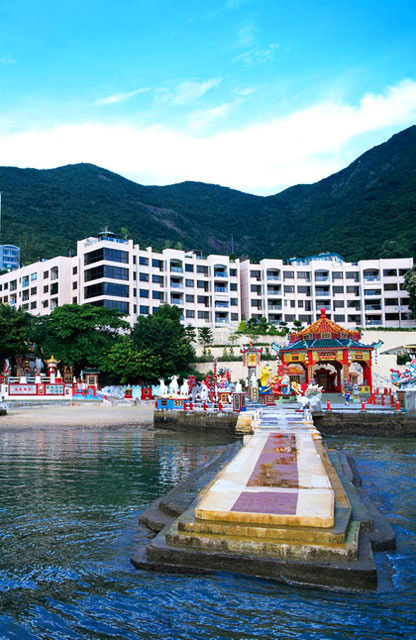 Repulse Bay: A charming beach; golden and soft sand, clear azure blue water gently lapping the seashore; a famous spot for relaxation and aquatic activities, especially in summer for escaping the heat. 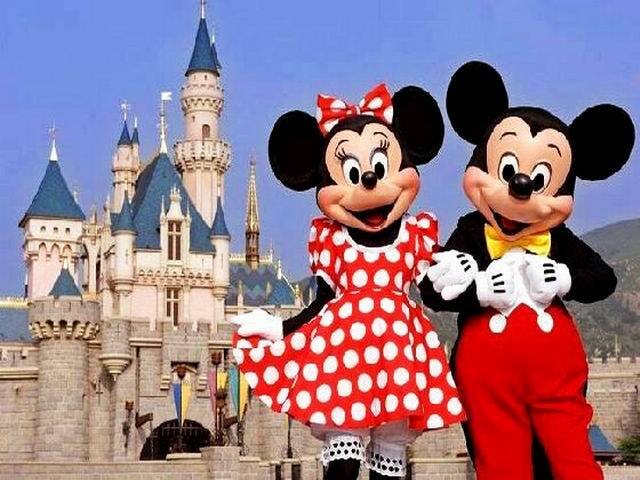 Hong Kong Disneyland: The fifth Disneyland style park, the park is located on reclaimed land in Penny's Bay, Lantau Island. 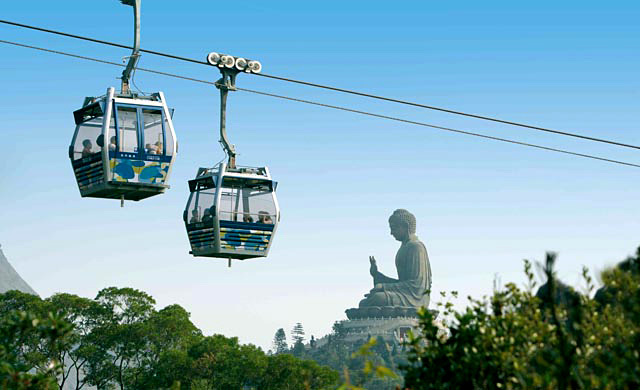 Please click " " to add your favorite attractions, we'll plan a private Hong Kong Tour for you. If you want to see more pictures about Hong Kong, please click here.